I am going to be honest and say that I have not been watching much YouTube beauty videos lately as I feel like a lot of the content out there are extremely similar and repetitive. I've also been in a makeup funk lately as well, thus explaining the lack of desire and inspiration. Despite not watching much lately, YouTube was my favourite way to pass time when I was younger. 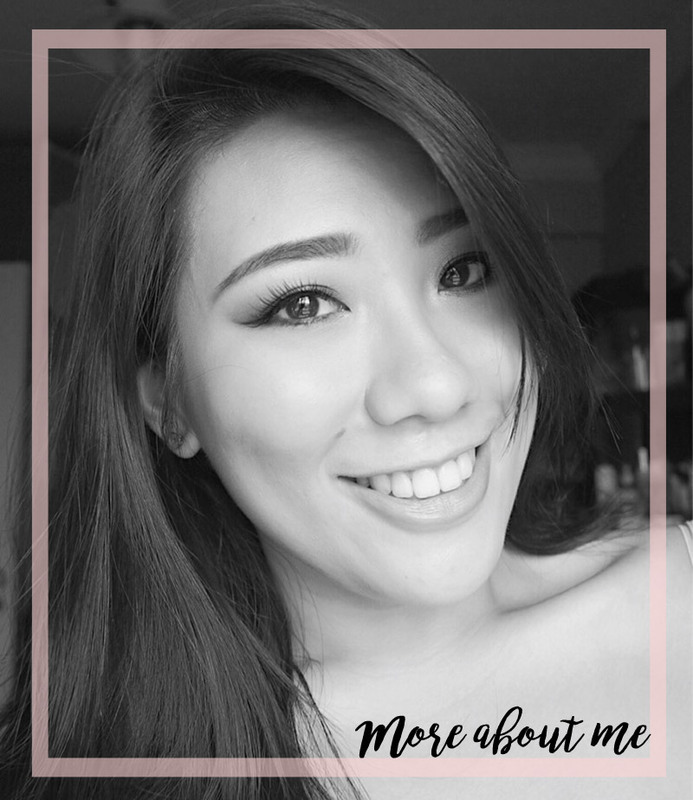 When I was clearing up my makeup collection recently, I noticed that there are many products that I bought under the influence of YouTube and its beauty gurus. Some products were definitely favs, whereas some I used once or twice before stashing it away. 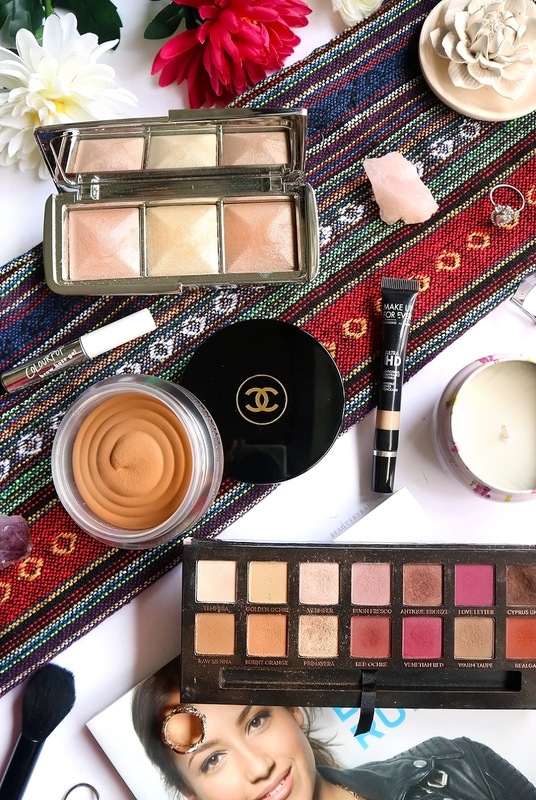 So I thought I would share with you some of the products which I clearly remembered purchasing soon after watching a makeup related video on the tube. This was an extremely hyped up palette and until now, I still hear people talking about it and comparing other palettes to this. I do have a few other eyeshadow palettes from ABH before I purchased this and was pleased with how the shadows performed. 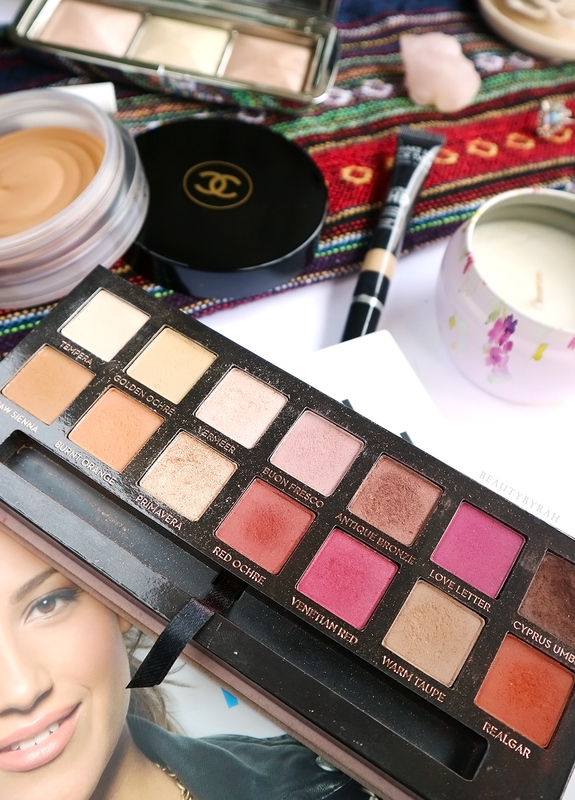 This palette carries warm tones reds and browns which I am a fan of, even though I rarely do use it on a daily basis. The shadows are fantastic when it comes to pigmentation and a little really does go a long way. I’ve never had issues with blending them either. Thus, this eyeshadow palette is a good to have in my collection and I do not regret purchasing it. I remember the first time I heard Jaclyn Hill raving about this and I made a mental note that one day I’ll give this a try. And that was a few years back when I couldn’t justify paying so much for a cream bronzer. However, after working for a few years now, I wanted to treat myself as I still find myself craving for it years later. I got mine at duty free in the Perth Airport for about AUD 56 so it was a good deal too (read about my Perth Makeup Haul here). Was it everything I dreamt it would be? Well, I’d say yes and no. 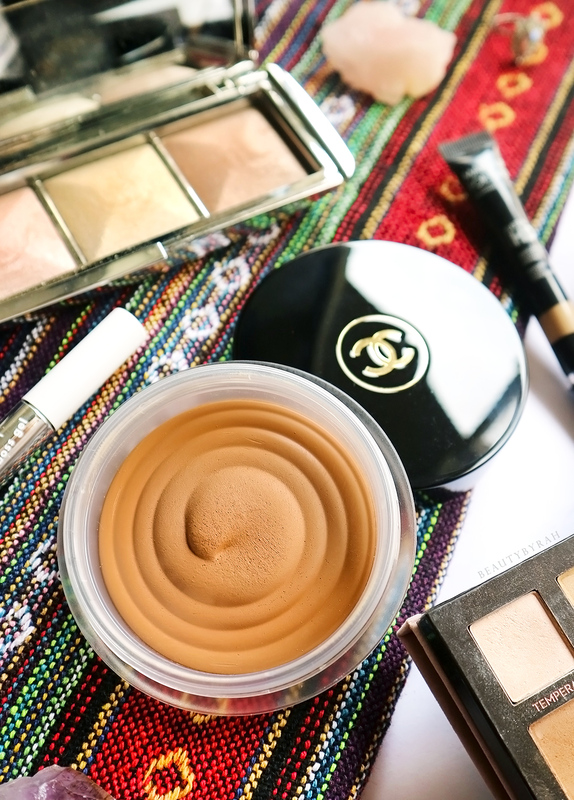 This cream bronzer is a great shade for my skin tone as it isn’t too orange or muddy when applied and blending is easy peasy. This works so well in natural makeup looks where a slight kiss of bronze adds life and dimension back to the face. A plus point would be that I also feel pretty luxe when I apply this. I know how foolish that sounds, but isn’t that one reason why luxury products from luxury brands? This is my first ever Chanel product and probably the last as nothing else really catches my eye. I do enjoy the feeling I get when I see this on my vanity and when I use this on the face. That being said, I do find that this alone may not be sufficient for a full glam look as it is subtle so I’d either have to layer it a few times (not something I would like to do) or apply a powder bronzer after. There are also their cream bronzers for a much lower price out there in the market (I did a swatch comparison with the Model Co Cream Bronzer here) so if you aren’t one who justifies luxury brands, I’d say this isn’t anything special and you can definitely find something out there to give a similar effect. I remember Kathleen lights raving about this on a few of her videos and I could not resist when she says that a highlight gives a glorious sheen without any glitter. I’m not one who enjoys glitter in my highlighters and a sheen is everything I ask for. 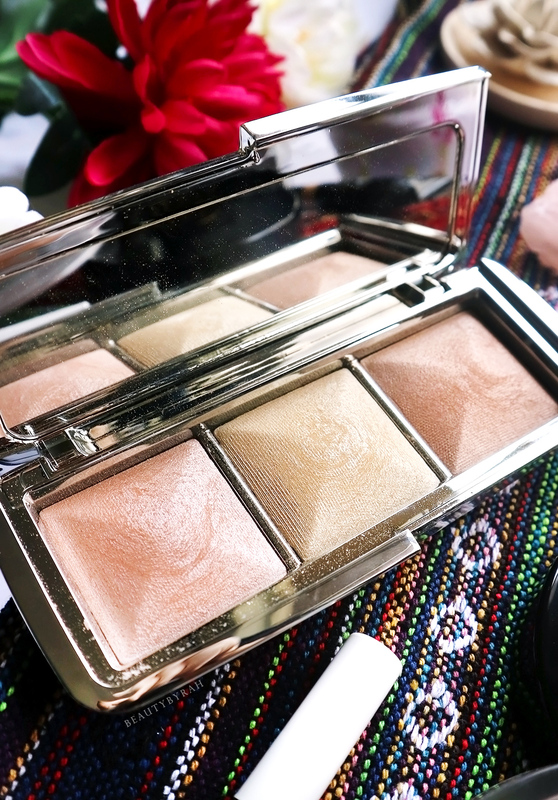 This palette does tick all of my boxes - finely milled shades that give a gorgeous glow to the skin without looking chunky or emphasising the texture on the skin. I like that since this is a palette, I do have three options as well. Hourglass does a wonderful job when it comes to the skin and I am so glad that I have this in my collection. Ah Kathleen lights did it again and since I’ve always wanted to try a brow gel and see what it can do, I thought to give this a try. It is extremely affordable as with all Colourpop items so it was easy to take the plunge. This brow gel isn’t tinted and when applied, it is a whitish paste that sets to clear. I found that this brow gel has great hold and it helped tamed my eyebrows tremendously. It works great in helping to shape the hairs and prevent any unruly ones from sticking out. I do wish that it was to tinted so it could help add more definition to the brows as well, but I’m sure that it is probably in the making as Colourpop is constantly releasing new items. I’ll keep my eyes peeled until then, but for now, I have no regrets with this purchase. This concealer was pretty much like a touch and go on YouTube, where I remember watching a few videos featuring this concealer for a short while before everyone else moved onto something else. However, what pushed me to purchase this was Jaclyn Hill as she mentioned that this concealer was a possible contender to her absolute love, MAC Prolong wear concealer. 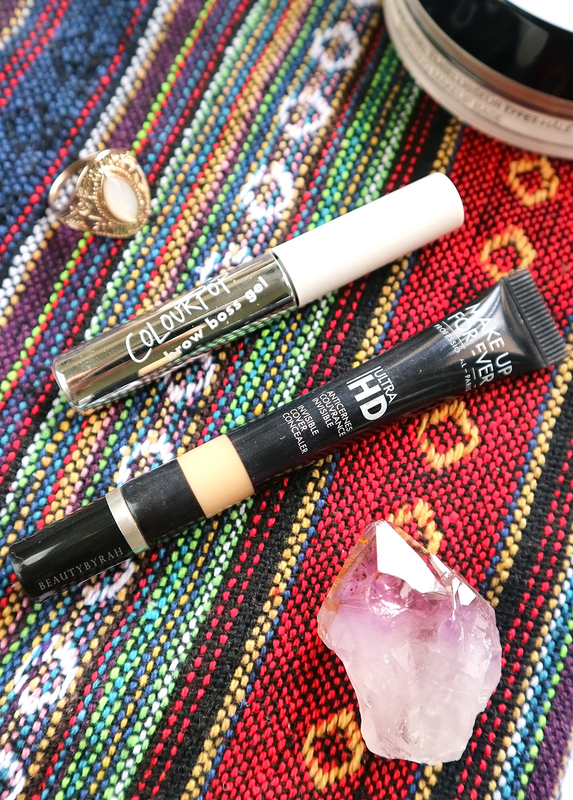 Good concealers are key in my makeup routine as my undereye circles need something heavy duty without all the creasing that comes with my fine lines. This concealer was not cheap, and I do think that it fell short on my expectations. Coverage isn’t spectacular (I would say its a medium) and I find myself having to add another layer to be pleased with the coverage. It isn’t the most hydrating either and does crease on me. Thus, I have to say this concealer was not worth the hype and I do have regrets purchasing it. These are just some of the items I bought due its hype a while back and while I am a little cautious when it comes to recommendations now, I do enjoy watching these videos every once in a while now. It can get a little stale when different youtubers talk about the same product at around the same period of time so instead of blindly buying them like I used to, I would hold back and see if they actually still do talk about them a few weeks or months later before I make a purchase. What items did YouTube make you buy? Do share!